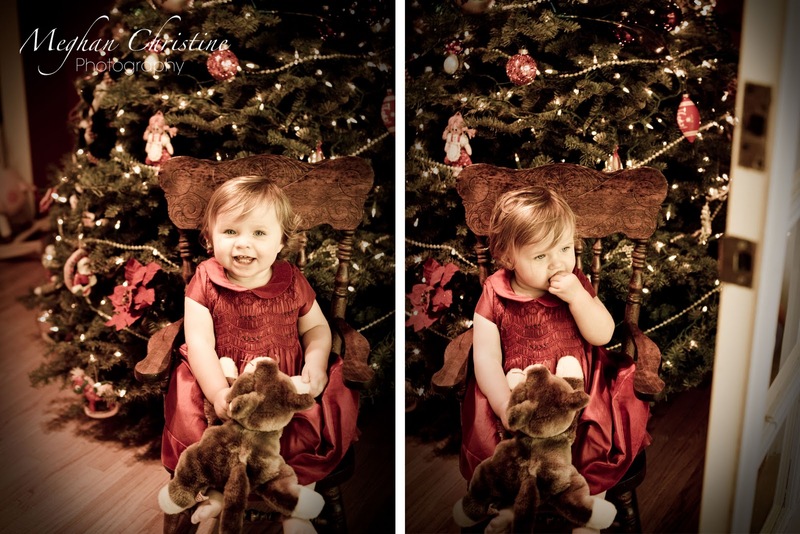 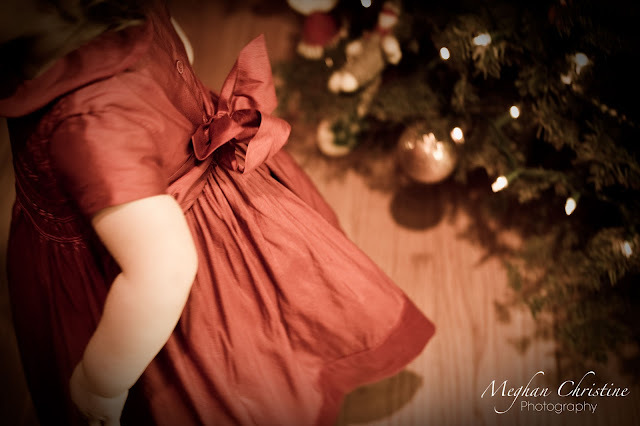 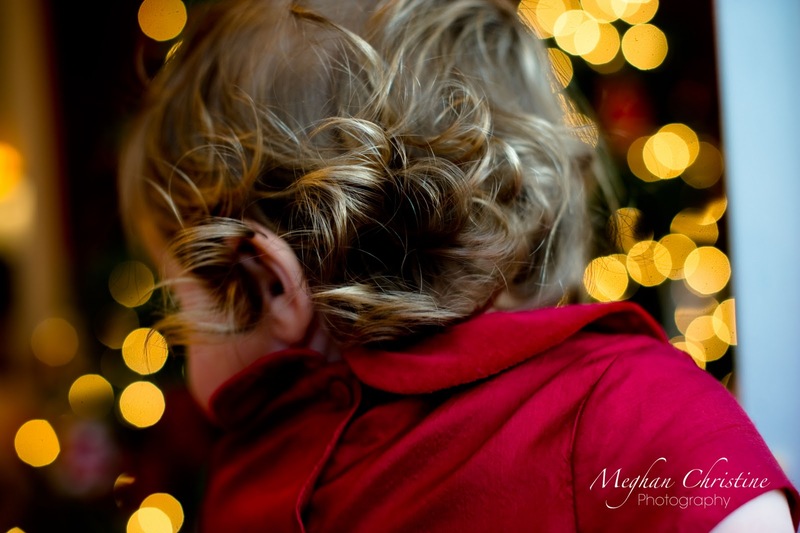 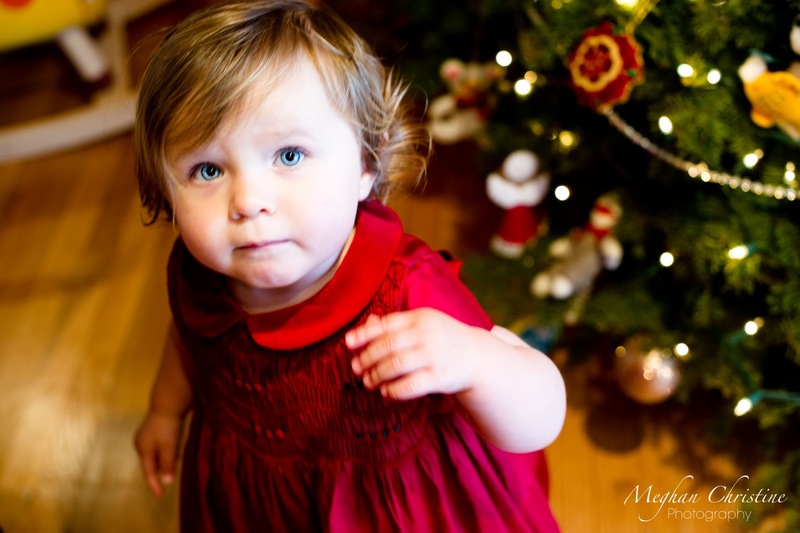 In the spirit of Christmas I shot some Christmas mini-sessions with some beautiful children! 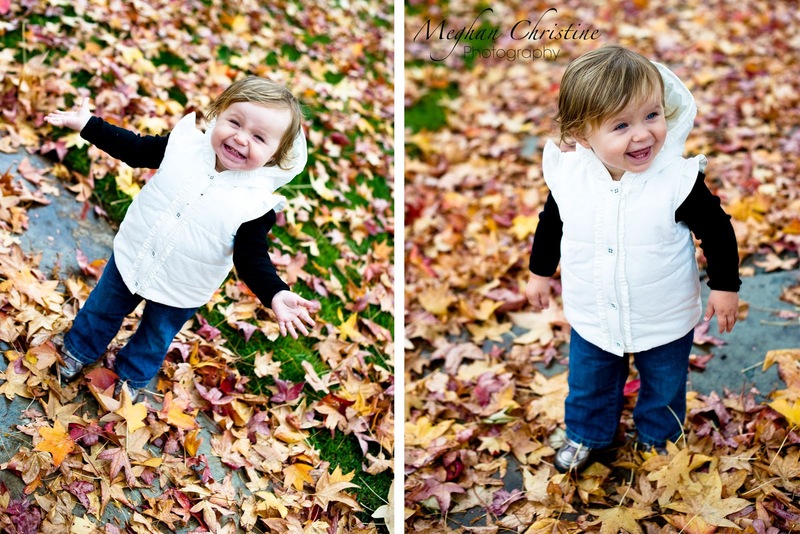 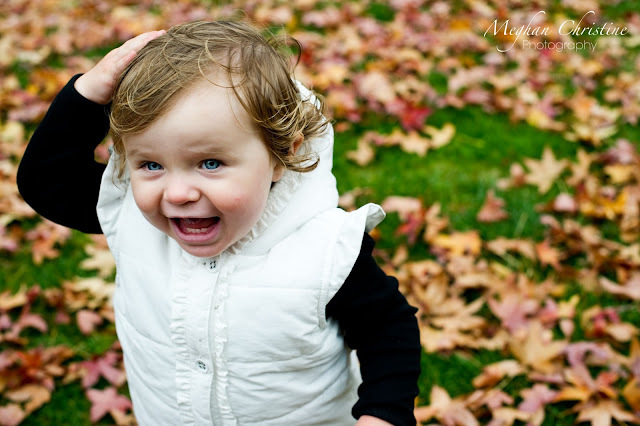 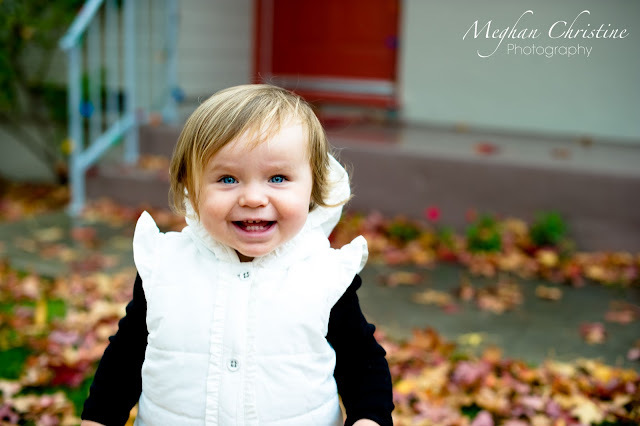 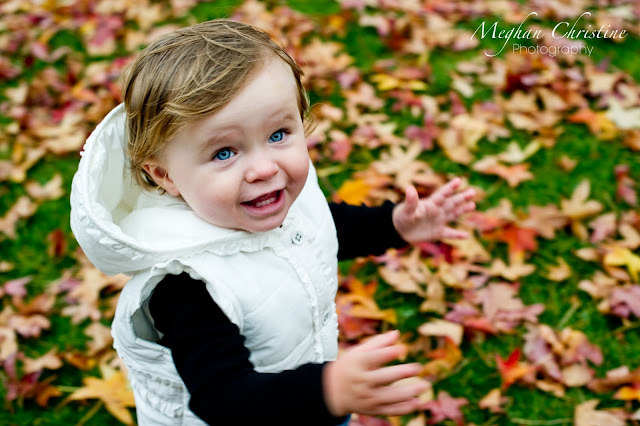 My last session was with the adorable little Lorelei! 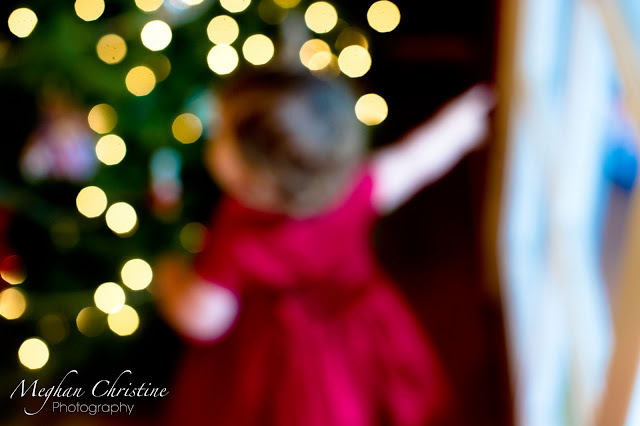 We started out shooting in the gorgeous Fall leaves in their front yard, and then headed inside for some holiday shots with the Christmas tree!